Land Rover models get Destin drivers excited to hit the road, but the cost of a new Land Rover can sometimes be intimidating to drivers on a tight budget. That’s when the Certified Pre-Owned Land Rover model is the best choice. 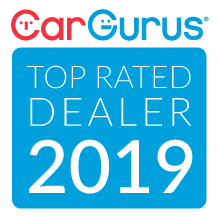 These vehicles have been thoroughly tested and must pass a rigorous inspection before receiving the Certified Pre-owned label, giving you peace of mind with additional warranty coverage (7-year, 100,000-miles), trip interruption benefits, and roadside assistance. In addition, you’ll be able to snag this model for much less than the cost of a new Land Rover, which is a win-win for drivers seeking a true, high-quality SUV. 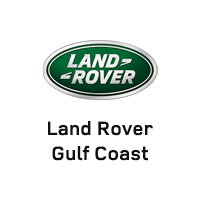 If you’re looking to save on a luxury SUV, consider the Certified Pre-Owned program at Land Rover Gulf Coast, located at 1419 East Interstate 65 Service Road S in Mobile, AL. You can also contact us at 844-334-4108 today.